Active traders often accrue massive trading costs. Not at Zacks Trade because our rates are among the lowest in the industry1: US stock and option trades start at $3; margin rates start at 5.91% or lower depending on the balance. Trade on a platform that suits your style. Whether your prefer robust tools and charting capabilities or are looking for something simple to place trades and manage your account, we have you covered. Plus, access to award-winning mobile/tablet applications. It’s a global economy, and Zacks Trade helps you make the most of it. Clients in more than 200 countries can trade on 91+ international exchanges, all at competitive commissions. Stay connected with access to global market data 24 hours a day. Even the most advanced traders have questions occasionally. Talk to a live, knowledgeable rep or utilize our FAQ and How-to sections to make the most of your Zacks Trade account. Plus, receive complimentary broker-assisted trades. Check out our pricing calculators to see how much you can save, both right now and over time, on commissions and margin rates versus the online broker you’re using now. Looking for research and market analysis to support your trading decisions? We’ve got you covered. Our clients may utilize more than 20 free subscriptions to find opportunities and make the most of their trades. Want to trade on the go? No problem! 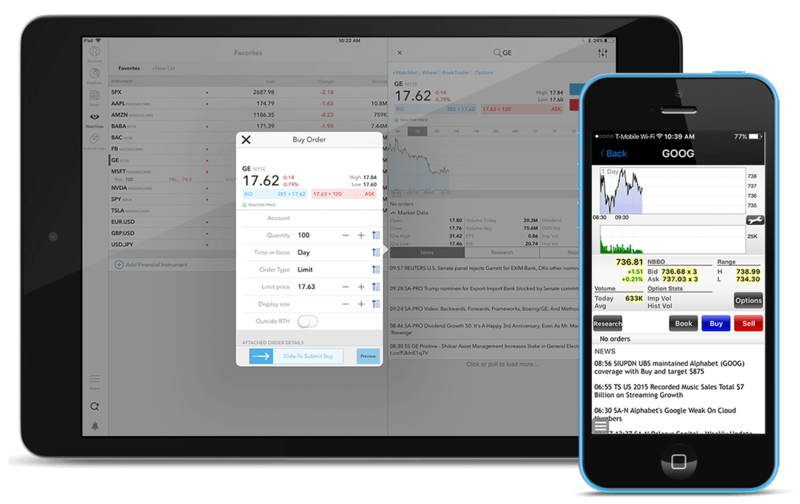 Zacks Trade offers Handy Trader for your smartphone or tablet. Get to know our options for mobile trading. Switch to Zacks Trade and we’ll pay your transfer fee (up to $150) on full account transfers of at least $5,000. Simply fill out our Account Transfer Reimbursement Request and show proof of the transfer charge. Making the switch to Zacks Trade will only take minutes, and you’ll start saving immediately. "ZacksTrade has allowed me to trade and sell more often without being concerned with large fees. Love them! They are always there to help when I need assistance. "  "I can complete trades for less than half of the cost compared to other brokers. They are always responsive and willing to assist and resolve any issues that may arise. They provide all the info I need to make a decision." "What I like most about Zacks Trade is their pricing, the trading platforms and above all, the support staff. I'm Portuguese and I had some doubts on creating an account, but the support staff helped me all the way." "ZacksTrade’s low costs allow me to trade more. Their support staff is very timely in responding and their platforms are user friendly." "I trade a lot and it adds up. The less I pay in fees the more I have to invest. Their support is always helpful and their platforms are easy to use and understand. " 1 Zacks Trade's margin rate starts at 5.91% compared to Charles Schwab (rate starting at 9.825%), E*Trade (rate starting at 11%), Fidelity (rate starting at 9.825%), TD Ameritrade (rate starting at 10.75%) and Vanguard (rate starting at 9.75%). Zacks Trade commissions for stocks start at $0.01 per share with a $3.00 minimum and start lower compared to Charles Schwab ($4.95 per trade), E*TRADE ($6.95 per trade), Fidelity ($4.95 per trade), TD Ameritrade ($6.95 per trade) and Vanguard ($7 for first 25 trades, subsequent $20). Zacks Trade commissions for options start at $3.00 for your first contract plus $0.75 any additional contract and are lower compared to Charles Schwab ($4.95 base + $0.65 per contract), E*TRADE ($6.95 base + $0.75 per contract), Fidelity ($4.95 base + $0.65 per contract), TD Ameritrade ($6.95 base + $0.75 per contract) and Vanguard ($7 base + $1.00 per contract). Competitor margin rates and commission data obtained from published websites as of 3/25/2019 are believed to be accurate but not guaranteed. Some of the brokers may reduce margin interest rates depending on account activity or margin debit balances. Comparisons do not include competitor discounts or promotions. 2 Testimonials appearing on this site are not considered paid testimonials and are actual client submissions based on individual experiences or clients who have used our products and/or services. However, individual results vary and are not necessarily representative of all those who will use our products and or/services. These testimonials are in no way guarantees for future performance or success. The testimonials displayed are given verbatim except for correction of grammatical or typing errors. Some have been shortened. In other words, not the whole message received by the testimonial writer is displayed, when it seemed lengthy or or the entirety of the testimonial did not seem relevant for the general public. Zacks Trade is not responsible for any of the opinions or comments posted to our site.